For the little miss cupids out there, this custom pair of socks are made just for you on Valentine's Day. Just like cupid, they're always on the run and stealing hearts all over the world. 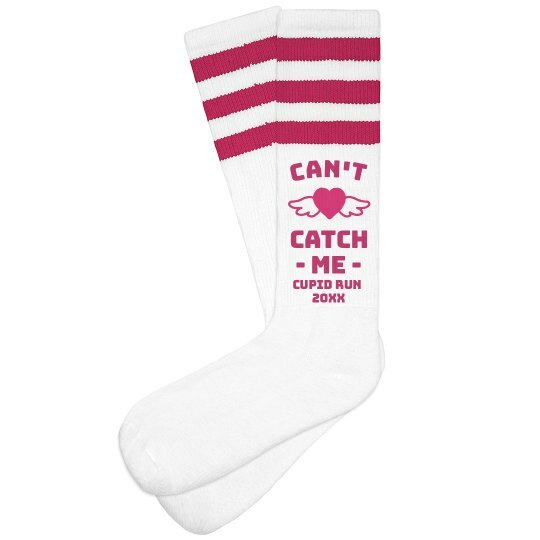 These make a perfect giveaway for participants of Valentine's themed runs or marathons.